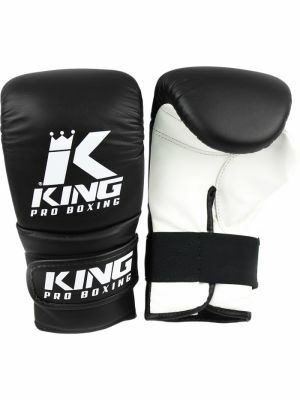 King Pro Boxing is a high quality brand that originated in Thailand as “King “. We bring first class workmanship with cool contemporary designs and innovative products . King fight gear is the number one choice for top boxers, kickboxers and MMA fighters around the world. King boxing gloves are so comfortable, supportive and protective for your hands, once you have worn a pair of King boxing gloves, you will never want to wear another brand. 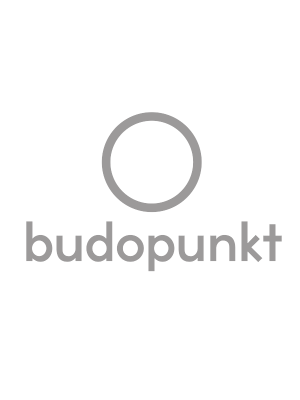 King Thai shorts, boxing trunks, and tracksuits are made from the most comfortable satin and constructed to last through extended, intense use. 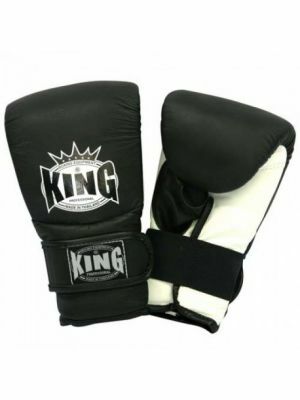 King boxing gloves, shinguards, kick pads, heavy bags and other gear are made to the highest quality standards. Uniquely balancing performance, design, quality and durability. The well-known King Professional brand has inspired many imitators, but our authentic Thai products have no equal. 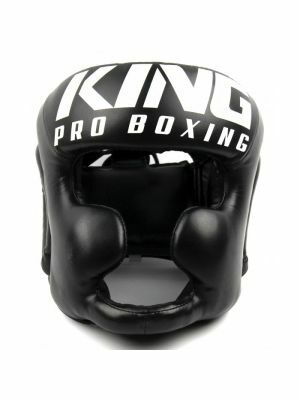 Designed to meet the needs of the world's best fighters, King Boxing and MMA Gear offers superior comfort and safety for both training and competition - which is why King Professional is favored by beginners and experts alike. We supply a full range of products for Muay Thai, Boxing and MMA, including King sparring gear, King boxing gloves, King MMA gloves, King bag gloves, King shin guards, King head gear, King Thai shorts, King punching bags, King Thai & kick-pads, King handwraps, etc..
It’s not all about the money in business and that’s why King Pro Boxing owners support local gyms in Isaan / Thailand and local events. Isaan is the poorest region in Thailand that generates the most fighters and those young fighters can use all the help they can get.